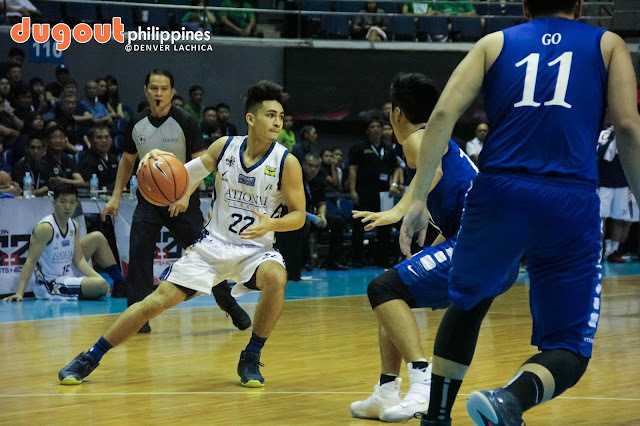 The UAAP season is finally here and it’s the perfect time to do a breakdown of the 8 Men’s Basketball teams. 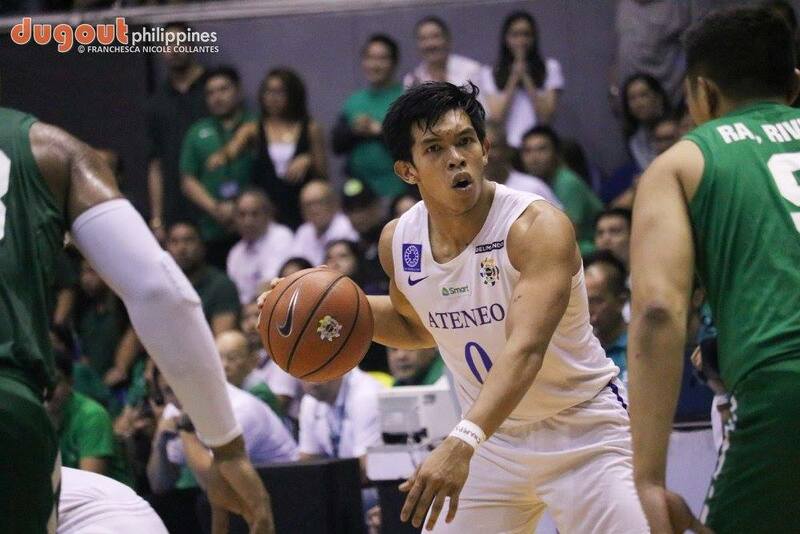 Will the Blue Eagles have an undefeated run to a back-to-back championship? Is Bright Akhuetie the answer to UP’s Final Four hopes? Do the Tamaraws have one last run in them? Last year, the Soaring Falcons had a great chance to make it into the Finals and face Ateneo for the championship while knocking off the defending champions, De La Salle University. However, the overall talent of the Green Archers were just way too much for the Falcons to to overcome. The Falcons are looking to bounce back under the guidance of prolific head coach Franz Pumaren. Led by Jerie Pingoy and Jerrick Ahanmisi, the Falcons are facing a tough season ahead but with the promise of a great future. After a magical championship run last season, the Blue Eagles are back and they look nigh unbeatable. The most recent Jones Cup was the perfect avenue to showcase the team’s skills which took the whole country by storm, especially after the Chinese-Taipei game. Undoubtedly, the aim for the boys is to repeat but the Tamaraws, Fighting Maroons, and archrivals DLSU Green Archers stand in their way. The addition of SJ Belangel, Matthew Daves, Angelo Kouame and William Navarro are projected to be the building blocks for next season, after the departure of ADMU stalwarts Thirdy Ravena, Anton Asistio, Aaron Black, and Isaac Go. The boys' work is cut out for them and it’s definitely possible for them to go back-to-back but they’ll have to work doubly hard. 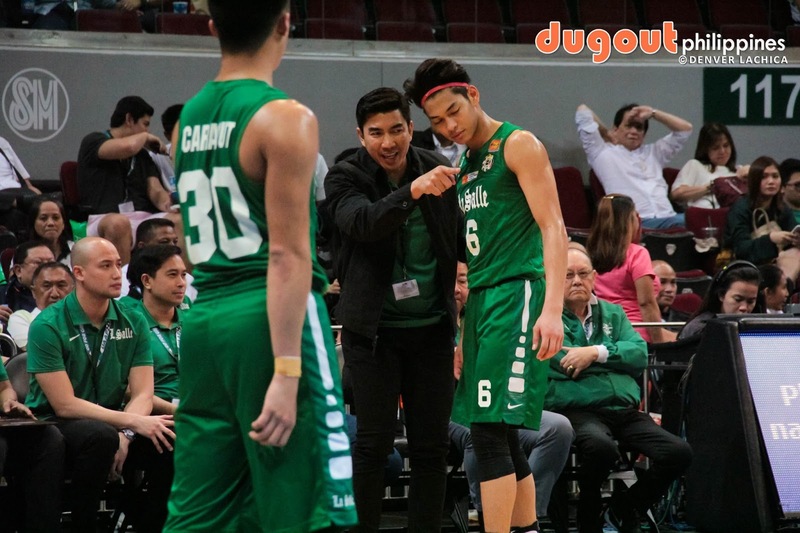 There are a ton of eyes that will be focusing on how the Green Archers will bounce back from their intense Finals series against archrival, Ateneo. The loss of key players Ben Mbala, Prince and Ricci Rivero, and Abu Tratter and also head coach Aldin Ayo only serve to add more to the struggle of making it back to the finals. Some are already counting out the Green Archers because of these losses but we know better than to do that. They still have Kib Montalbo, Aljun Melecio, Andrei Carracut, Mark Dyke, and Leonard Santillan. Reinforced by Jollo Go, Justine Baltazar and Joaqui Manuel, they are still a formidable team and should definitely NOT be counted out. Last season, the Tams were one defensive stop away from being in the finals. Having undergone that experience and having kept their core intact, FEU has the best chance to topple the Blue Eagles. With a stacked roster featuring seniors Prince Orizu, Richard Escoto, RJ Ramirez, JR Parker and Arvin Tolentino, the team is looking to repeat their phenomenal run to almost beating the top-seeded Blue Eagles in the Final Four’s opening round. After the loss of some key players for La Salle, the Tamaraws are poised to get one of the top 2 spots. The hosts for this season, the NU Bulldogs are hoping to have a much better season than they had last year. 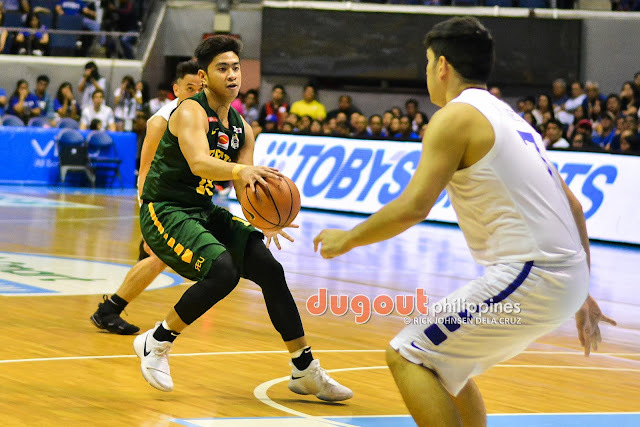 Finishing the season at 6th, it was surely not the outcome that the Bulldogs expected but there definitely was a drive to get back to their winning form during the collegiate days of Bobby Ray Parks. Ateneo High School standout Dave Ildefonso has committed to NU and will be joining his brother, Shaun, to make a splash in the hardwood. 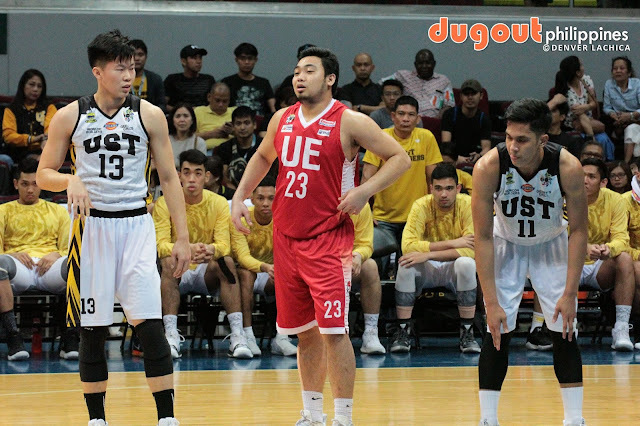 Graduating players Matthew Aquino and Adven Diputado are looking to have one last run at the title and coach Jamike Jarin has to hasten the development of his young guys if they are to compete with the more experienced teams. Sad to say but coach Joe Silva’s team is once again looking at a bottom half of the table finish this season. Faced with this dilemma, not all hope is lost though. Former Ateneo standouts Brix Ramos and John Apacible have transferred to the Manila-based campus but will have to serve the one year residency rule in order to fully flesh out their move. There are also rumblings of more new blood looking to play for the Red Warriors but it’s almost a disservice to the team if we weren’t going to mention Alvin Pasaol. He has become the team’s go-to player and he will once again be heavily leaned on by the team to carry them through the season. Bright Akhuetie is finally eligible to play and the Fighting Maroons just got way better. 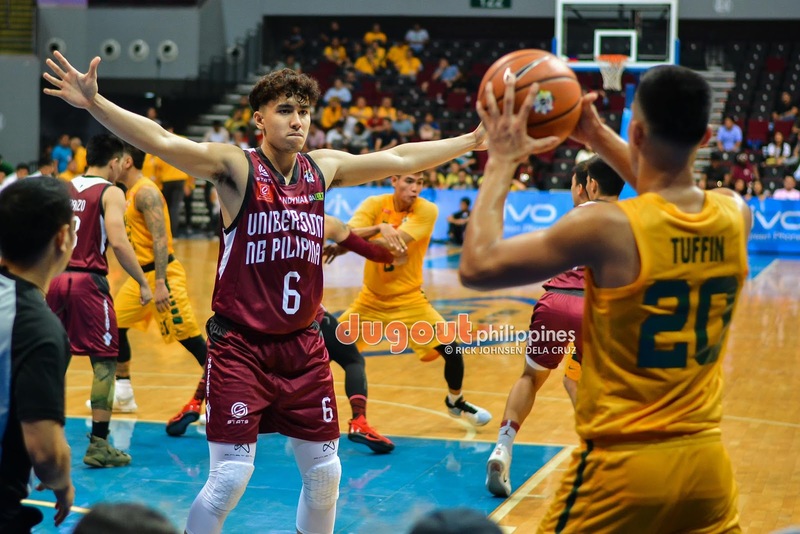 Playing off of the rise of the Gomez de Liaño brothers and the always consistent Paul Desiderio, the Maroons are gunning for a solid season under the helm of coach Bo Perasol. There’s no telling just how good this team will be because of the youth of this team. Are the Maroons ready to make a deep Final Four run? Talent-wise, yes because there’s no doubt about the talent but the biggest question is on their chemistry. With the inclusion of Akhuetie, the Maroons are definitely a team to watch. 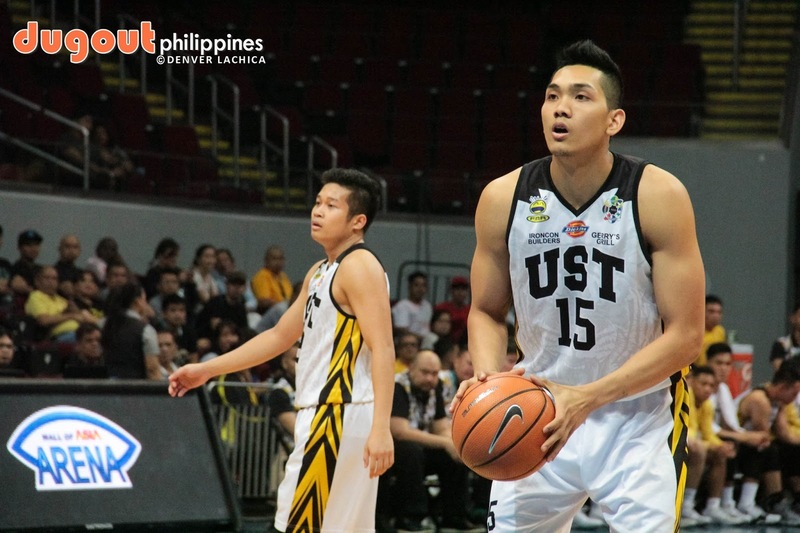 The Growling Tigers have a much more difficult season on their hands. 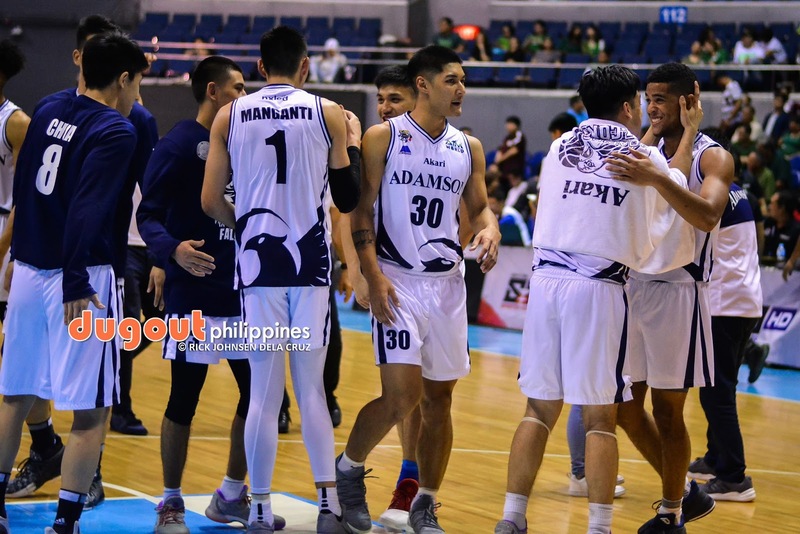 What with the change of head coach to having a team comprised mainly of freshmen, coach Aldin Ayo is going to have to work extra hard in order for his new team to be able to leave the bottom of the standings. Steve Akomo is graduating but other than that, the team is going to need a solid kickstart to their growth. If anything, the Tigers are going to have a strong year in terms of developing their players.